Celebrating a special occasion in London is truly magical, as there is so much to do and so many exciting ways to treat yourself and those who are traveling with you. 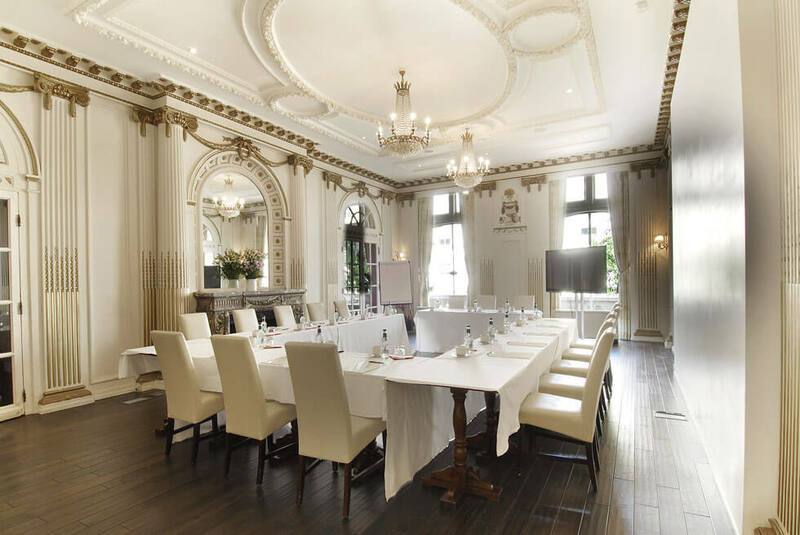 If you’re planning to celebrate a special occasion at the Grand Royale London Hyde Park Hotel or happen to be staying on the day a special event falls, here are six fun things for you to consider adding to your itinerary. When celebrating a special occasion you’ll want to ensure you are relaxed and chilled out. Hyde Park is a short walk from the Grand Royale London and it provides the perfect location to de-stress before celebrations can begin. 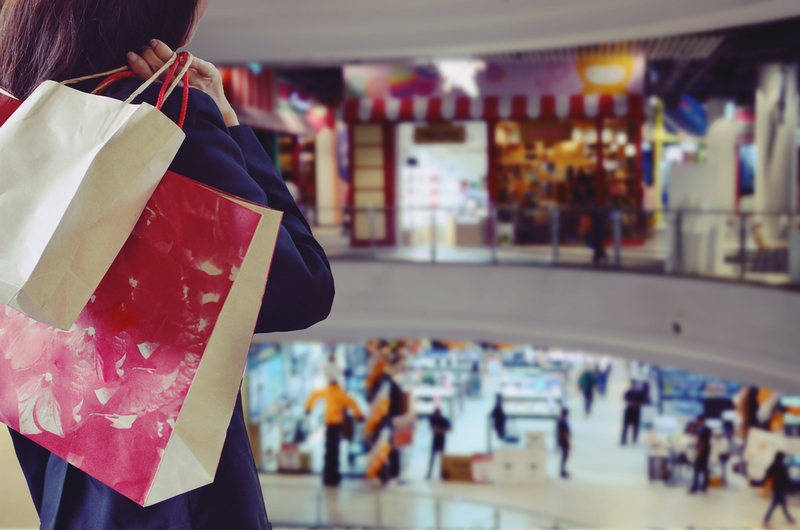 Find the perfect outfit or treat yourself to something special by going on a shopping trip. The hotel is situated near to a number of London’s main shopping area such as Westfield, Oxford Circus, Harrods and Regent Street. Whether you’re travelling alone or with others, treating yourself to a delicious meal is one of the best ways to celebrate something special. 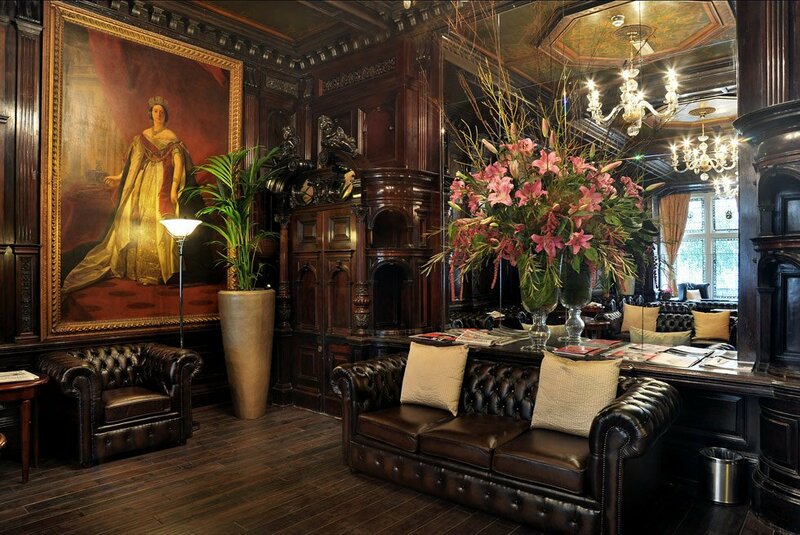 London is home to some amazing restaurants and there’re a lot of different cuisines to choose from. But, if you don’t want to venture too far, the Grand Royale London Hyde Park Hotel’s very own restaurant has everything you need. From delicious dishes to a fully stocked bar, you’ll want for nothing. Before booking your stay, be sure to check out some of our great packages. As it’s a special occasion you’d be silly not to take advantage of the deals and offers we have. Our Romantic Stay and Bountiful Indulgence are both popular. London has a tonne of great tourist attractions and a special occasion is the perfect time to visit any that have been on your wish list for a while. The London Dungeons, The London Eye and The Tower of London are all enjoyable ways to spend the day. Hyde Park Hotels London are all situated close by to the London Underground, meaning a trip to see a show in the West End couldn’t be easier. There’s always a number of amazing shows to choose from, with all genres covered. 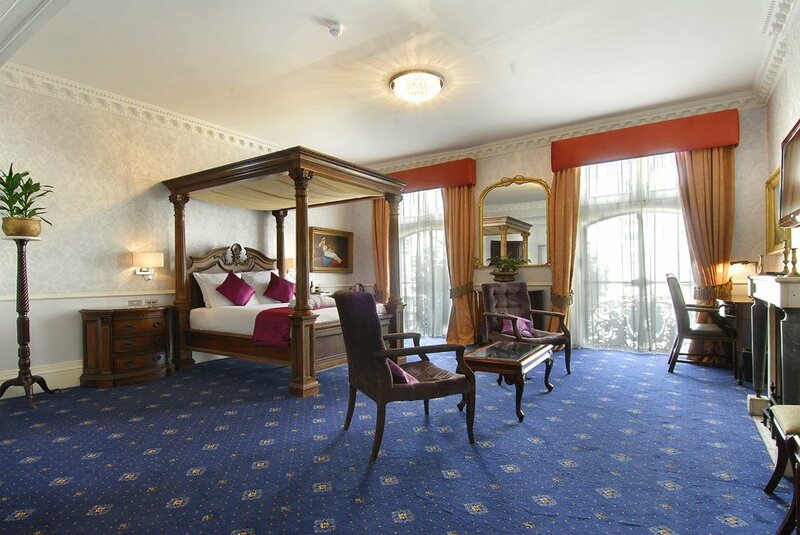 The Grand Royale London Hyde Park Hotel is one of the most popular Hyde Park Hotels in London and with our luxury service at an affordable price, we welcome families, friends and those travelling for business throughout the year. So, it’s safe to say we know a thing or two about celebrating. Share the post "6 FUN THINGS TO DO WHEN CELEBRATING A SPECIAL OCCASION AT THE GRAND ROYALE LONDON"